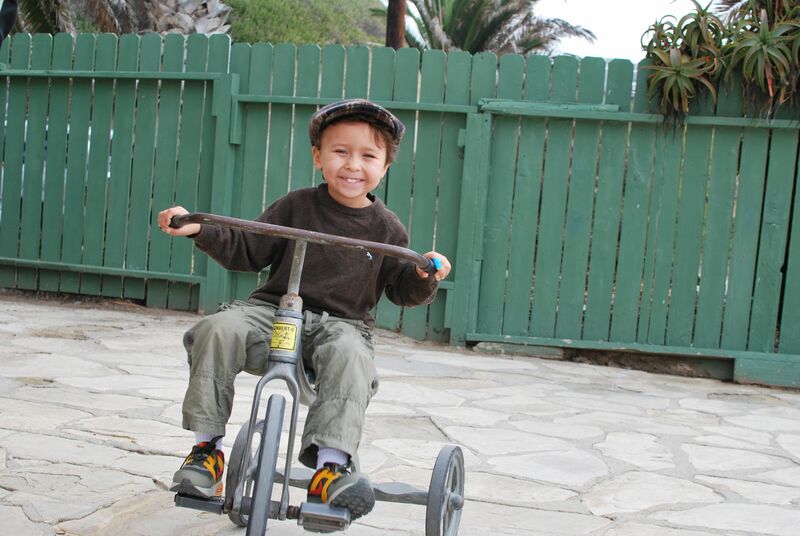 Portuguese Bend Nursery School is a non-profit preschool geared for kids three to five years of age. With our toes in the sand, and views of the great Pacific in the back yard, PBNS has a rich history with far reaching roots back to 1953, when first established by Elin Vanderlip. 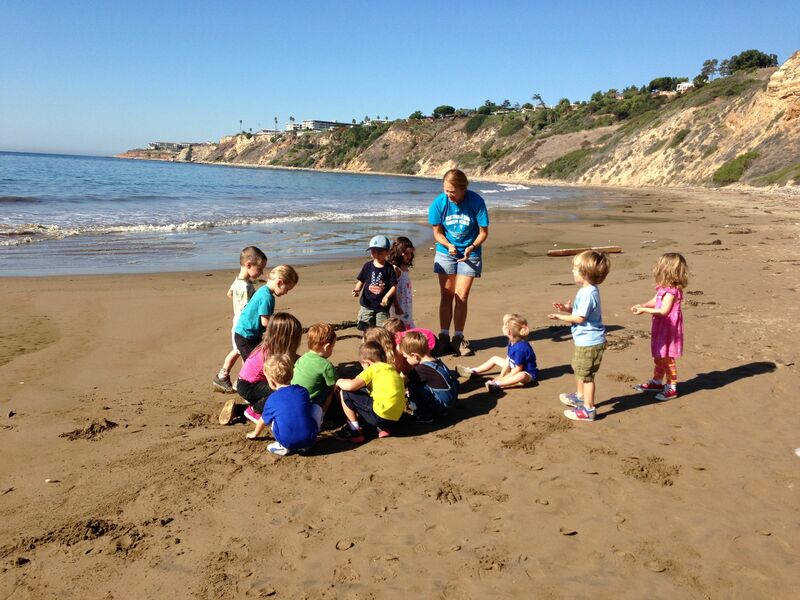 Located on the pristine, private, and naturally protected Abalone Cove Beach in Rancho Palos Verdes, is the best kept secret on the peninsula: a world class preschool. We are a parent participation co-operative preschool with a daily student body of thirty children, five working parents, and two teachers. Our student to adult ratio is 4.3 to 1. Our experiences are priceless. The parent participation nursery school is one in which families work together to provide a meaningful school experience for their children. Portuguese Bend Nursery School is one of these schools; one that is operated by the families it serves. Our school program is guided by a professionally trained Director/Teacher and Teacher whom we employ and have the privilege and responsibility to assist day to day, throughout the year. 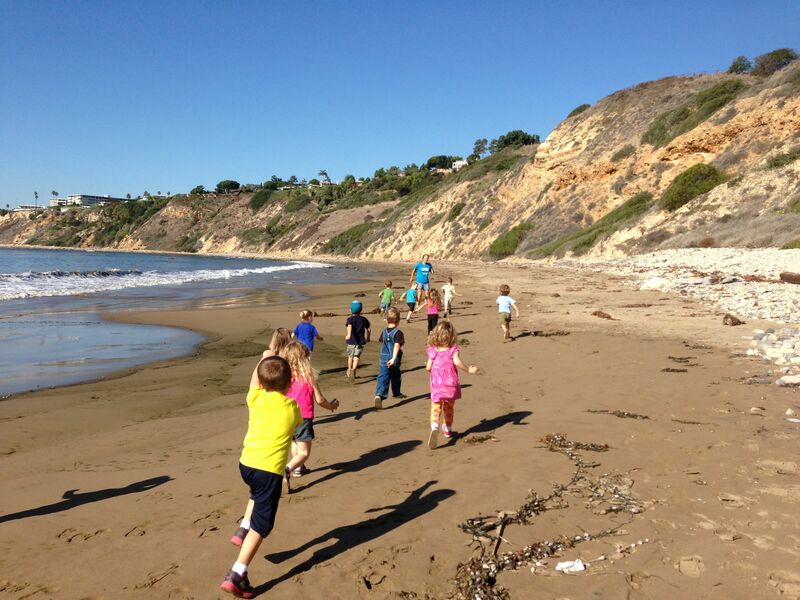 Guided by our surroundings and geographical set up at Abalone Cove, the atmosphere is a natural setting for our children to learn, grow, and develop in a multitude of directions. 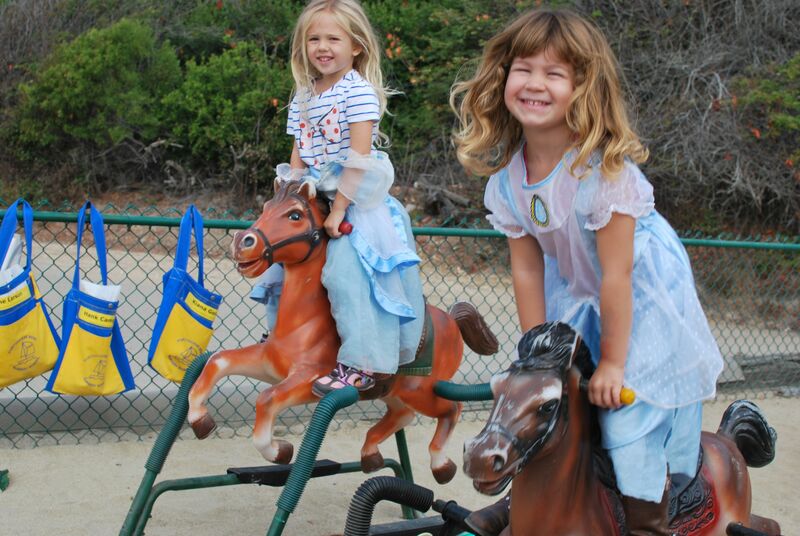 Freedom to choose an activity that interests a child and ability to change activities when they wish is a basic policy of PBNS, although all activities are guided toward desired goals.